Water damage affects almost 85% of all homes. Sealing out water from your home, with quality basement waterproofing products, will allow you to utilize every square inch of potential living space and keep your home structurally sound for years to come. Water entering a basement is a common problem for poured concrete basements, block basements and especially rock basements. 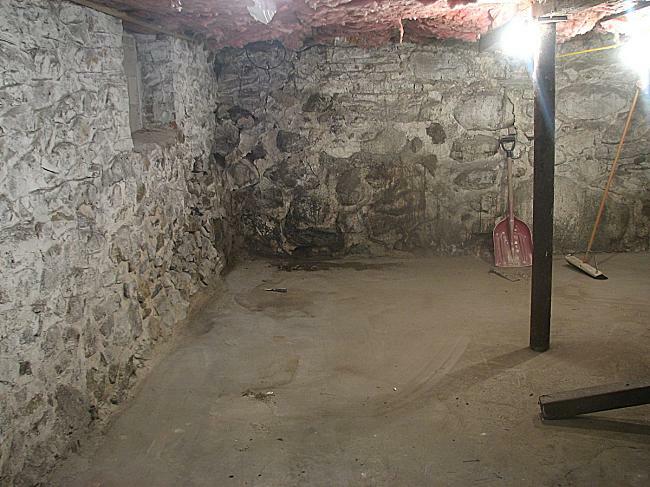 Sealing your basement will allow for an expanded living space or safe, dry storage. Basement Waterproofing Shaker Heights must be first broken down into two categories. First, there is sealed waterproofing from the outside the structure. This type of waterproofing or basement sealing, collects surface and subsurface water and directs it away from the home. Often times this incorporates a coating that seals the foundation directly along with a French Drain tile system that lies next to the foundation. Next, there is “waterproofing” from inside the structure. This type of waterproofing should actually be called water management or water control. When using interior waterproofing you are actually collecting water that has entered your basement and sending it to a sealed sump pit system. Properly working gutters, downspouts and grading direct water away from the foundation. . Plugged or improperly installed exterior drains cause excessive pressure on the foundation. Water pressure from under your slab can cause cracks and water infiltration into living spaces. By installing a sealed interior drain system water is quickly diverted away from the foundation. Wall cracks and ruptures create a path for water to enter your home causing high humidity and possibly mold and mildew problems. Fluctuating soil moisture levels, beneath the foundation, is the number one cause of foundation repairs. Maintaining a consistent moisture level allows for a stable foundation.